A cancer diagnosis doesn't have to derail hope. Keeping patients' dreams on course is the ultimate mission of Cancer Research at Upstate, an integral, discovery-focused complement to the Upstate Cancer Center. 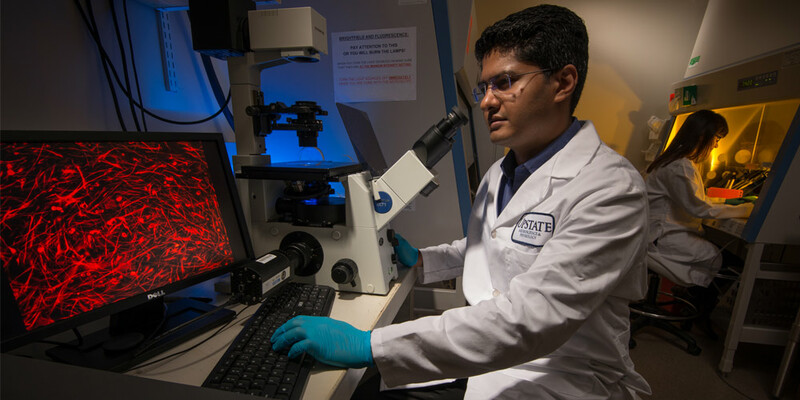 Upstate Cancer Research is a multidisciplinary enterprise, encompassing the efforts of many Upstate faculty and collaborators at other institutions, with the goal to translate research into potential cures, technologies and other products.